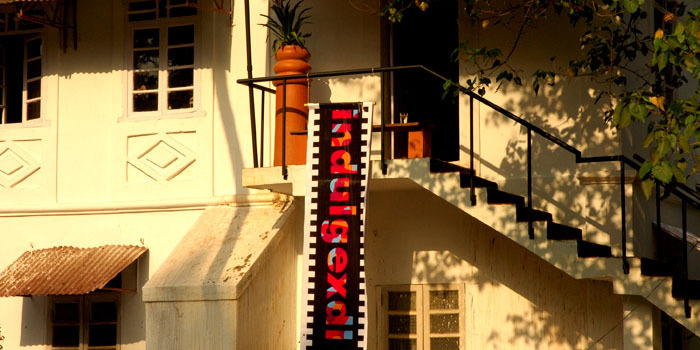 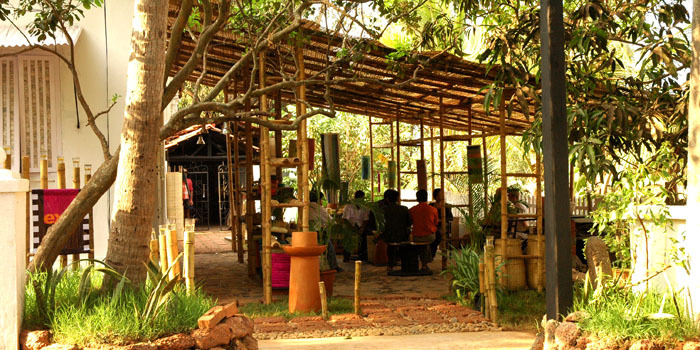 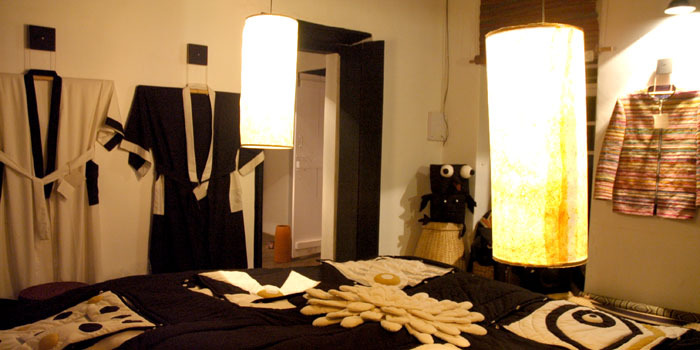 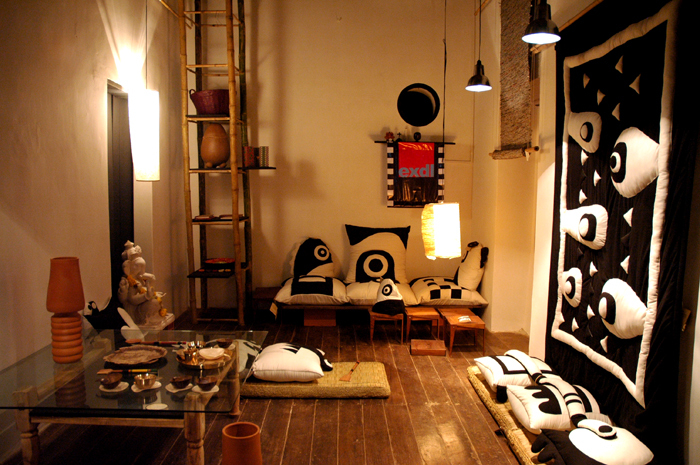 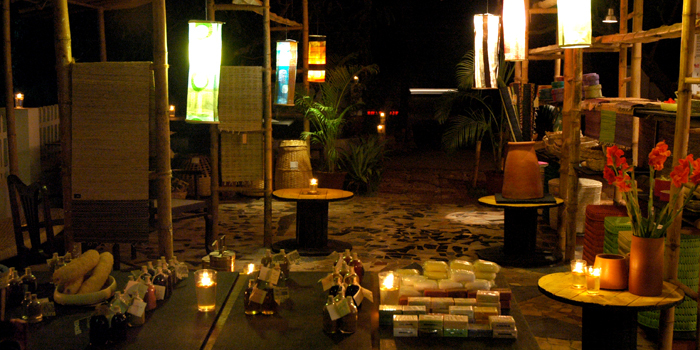 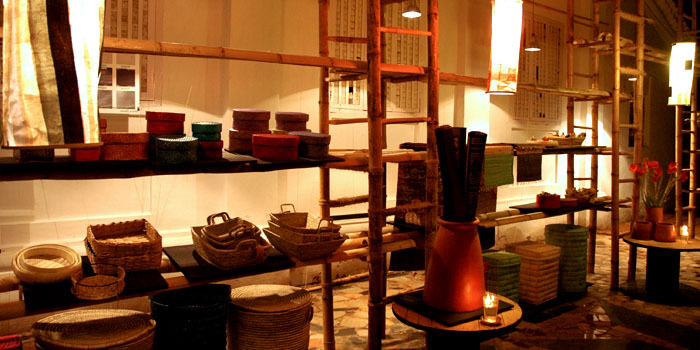 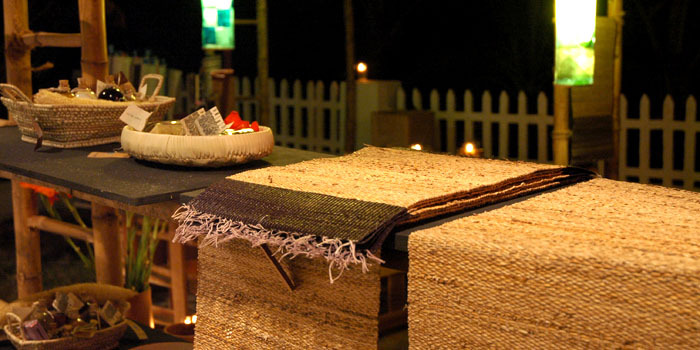 In 2006, EXDL opened a showroom and exhibition studio called INDULGExdl in Goa, India. 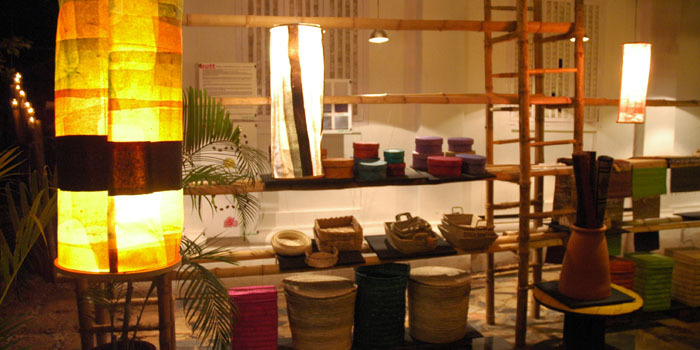 INDULGExdl was mainly an outlet and exhibition space for all the products, ideas and designs developed by EXDL at Ahmedabad. 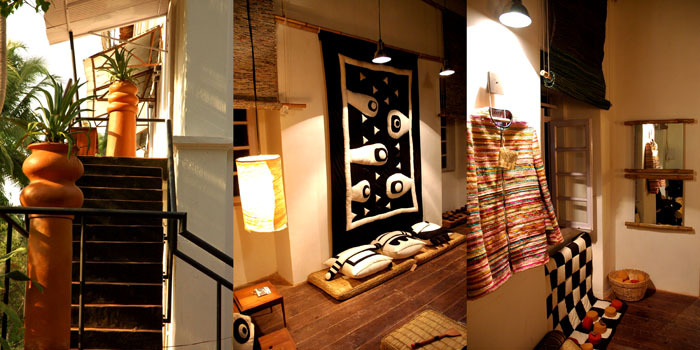 Two floor exhibition space displayed furniture, textile products, terracotta products, natural fiber products, organic food, cosmetics and other life style products. 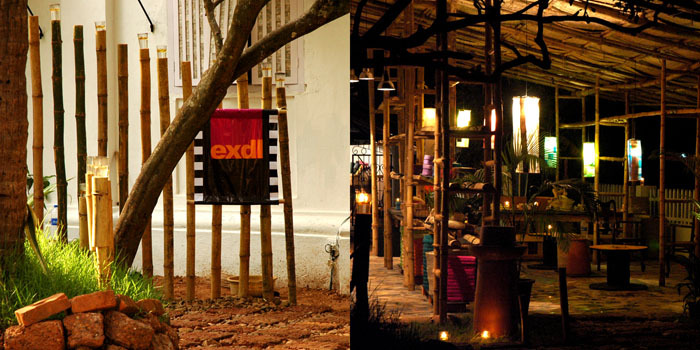 INDULGExdl was designed and built to give experience and philosophy of EXDL as a whole.